A former attorney, Sandra is an ordained minister and international conference speaker. 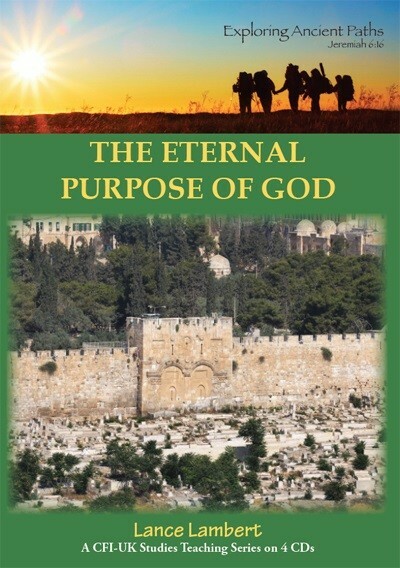 She has taught Bible college-level courses and church seminars about the relationship between Israel and the Church and authored several books and articles on the subject. She has mobilized prayer for Israel and the Middle East in many nations and has been a frequent guest speaker on international television and radio. 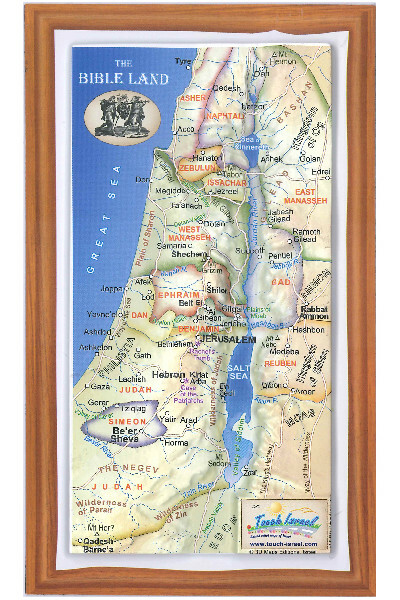 Sandra and her family maintain their primary residence in the Jerusalem area.